Bhumi Pednekar is one of the highly talented Bollywood actresses in current time. She shot to fame with de-glam roles in Dum Laga Ke Haisha and Toilet: Ek Prem Katha. However, this stunning beauty is surely looking glamorous in her recent photoshoots. 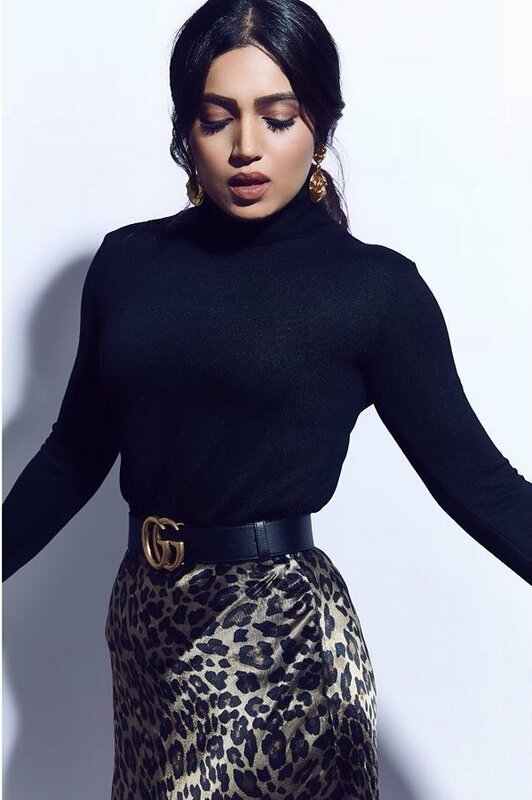 Bhumi looks like a chocolate in this latest pics. Have a look! Here are some of her latest pics which Bhumi shared with us in social media sites. On work front Bhumi will be see in upcoming Bollywood movie Dolly Kitty Aur Woh Chamakte Sitare and Pati Patni Aur Woh.